Our efficient and environmentally friendly biogas and composting plant treats all kinds of bio-waste and wastewater treatment sludge, in keeping with strict environmental criteria. Our customers value our reliability of production: since the year 2005 our plant has treated over 500 000 tons of bio-waste and sludge without a single shutdown day. • municipal utilities (e.g. waste water treatment plants). 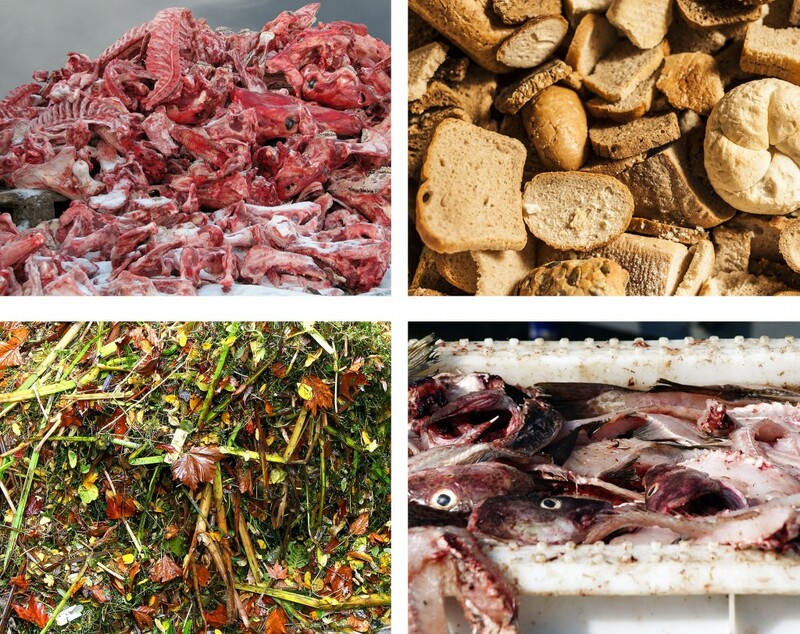 LABIO treats raw meat and fish from retail outlets, plant-based bio-waste and other food waste. It can be delivered either mixed in the same load and also with its packaging (except for glass and metal containers). Packaging that has been removed from the bio-waste is redirected for energy production. Our plant can process waste defined under class 3 of the animal by-product act and class 2 waste from animal digestive tracts. LABIO also processes sludge from waste water treatment plants. The typical type of sludge that is suited for composting is different kinds of municipal sewage sludge, as well as industrial wet sludges.